This entry was posted in bread, Meat and tagged beef bhuna, beef curry, khasta paratha, khasta porota, mezbaan, mezbaani, mezbani, mezbani beef, mezbani goru, squara porota, square paratha. Bookmark the permalink. How dare you threatening someone. Respect your religion about cow and also keep that in mind the beef is consumed rest of the world. Amanda, get off this blog you turdball. 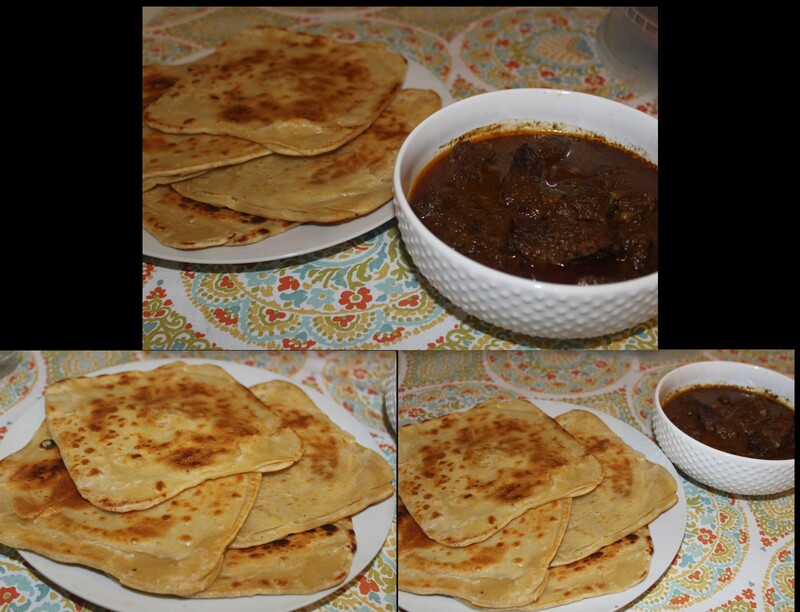 Hi there,I check your blog named “Mezbani style Beef and Square Khasta Paratha | Khadiza’s Kitchen” on a regular basis.Your humoristic style is witty, keep doing what you’re doing! And you can look our website about تحميل افلام.